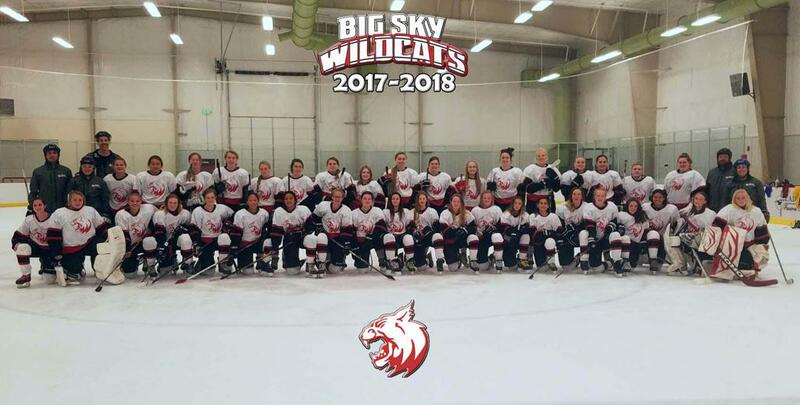 The Montana Big Sky Wildcats were formed to give Montana girls a chance to play top quality competitive hockey, and participate in national tournaments. 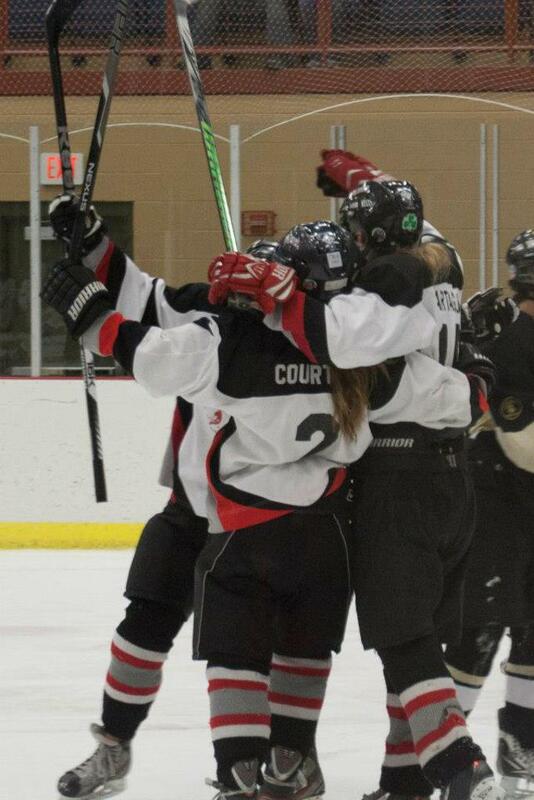 When the Wildcats were first formed there were no girls’ hockey teams in western Montana. The team competed against the Sidney, Glasgow, and Miles City teams for the Montana state championship. The past Wildcats players have helped pave the way for the growth of girls programs in Bozeman, Missoula, Kalispell, Whitefish, Butte, and Havre. The MT Big Sky Wildcats is now a Tier II team, and have continued to provide an opportunity for players who can’t quite get enough hockey with their local team, who also want opportunities to play tougher teams, and/ or who want to gain exposure to college coaches. Many players have used their Wildcat experience to go on and play collegiate hockey. These events are not endorsed by or affiliated with the MT Big Sky Wildcats. Please email us to list your event. DISCLAIMER: These camps are not put on by MT Big Sky Wildcats ("MBSW"). MBSW is not promoting these camps. This is for informational purposes only. MBSW shall not be held liable for any injuries, illness, disability, incapacitation or other physical ailment which might arise in connection with these camps or any other camp not put on by MBSW. Any participant of these camps shall be solely responsible for ensuring that all proper insurance and licenses are in place through the camp's organization.